Commuters have donated more than £60,000 to support nurses caring for terminally ill patients in their homes over the next two years. A Turiff woman has launched a campaign to share her experiences of working as a Marie Curie nurse in the hope that more people will fund other people to work in her role. A woman recovering from a knee replacement was told to hobble across a level crossing when she arrived at Aberdeen Railway Station - or be carried up the stairs. Armed police have been deployed to Aberdeen Railway Station this morning as security is ramped up nationwide in response to Monday's terror attack. 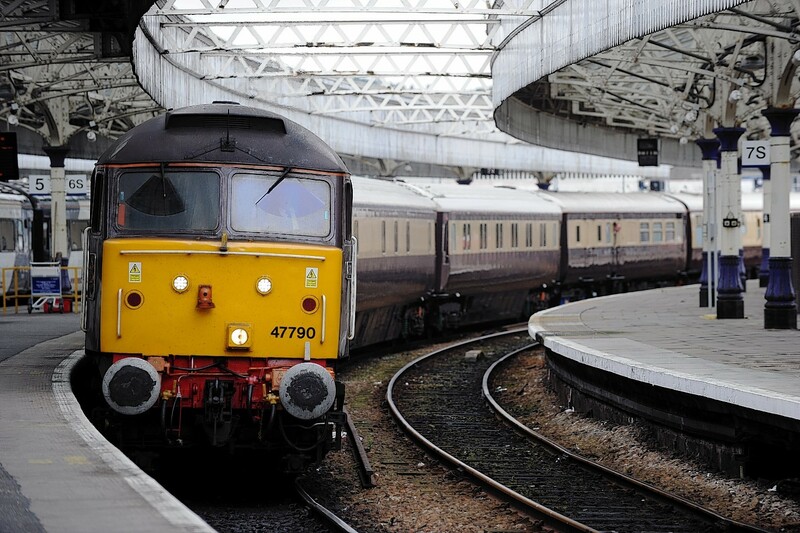 A city councillor has urged Network Rail to "get on with it" after they lost their appeal to the Scottish Government about clean-up work at Aberdeen station. 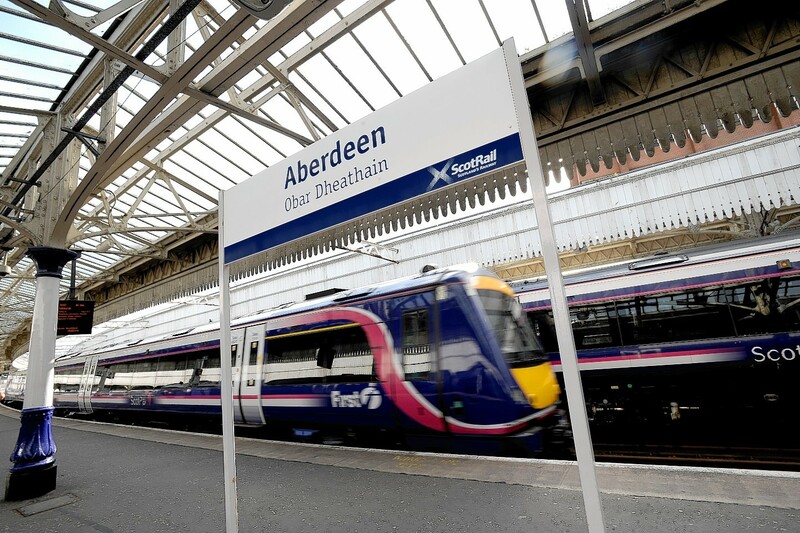 Passengers at Aberdeen Railway Station were left in the dark after a rogue rodent chewed through a cable, causing a power cut. 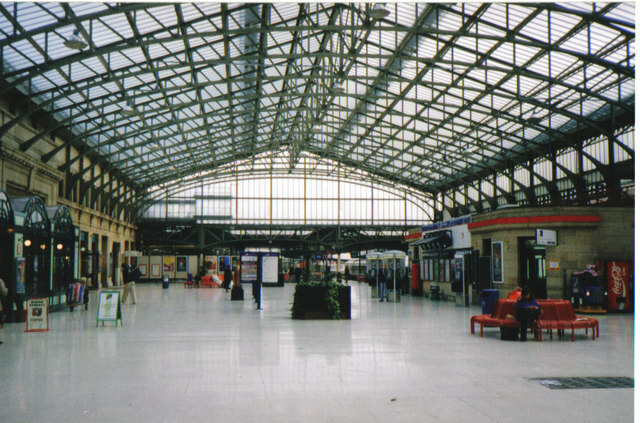 Emergency services were attendance in an incident at Aberdeen Railway Station.